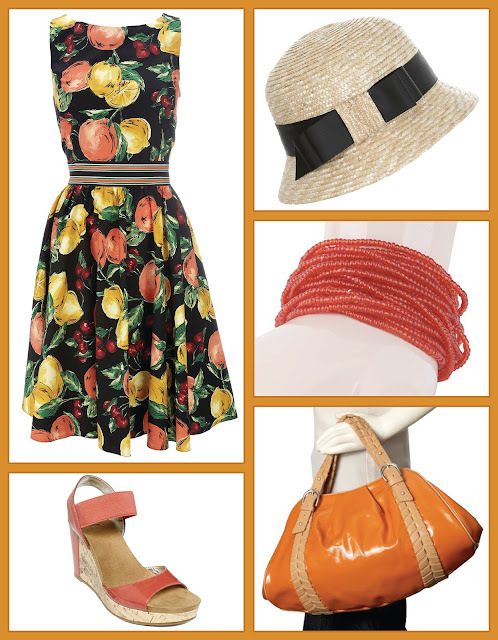 Oranges and Lemons and Cherries, Oh My! This dress is excellent. Why? Because I said so that's why!